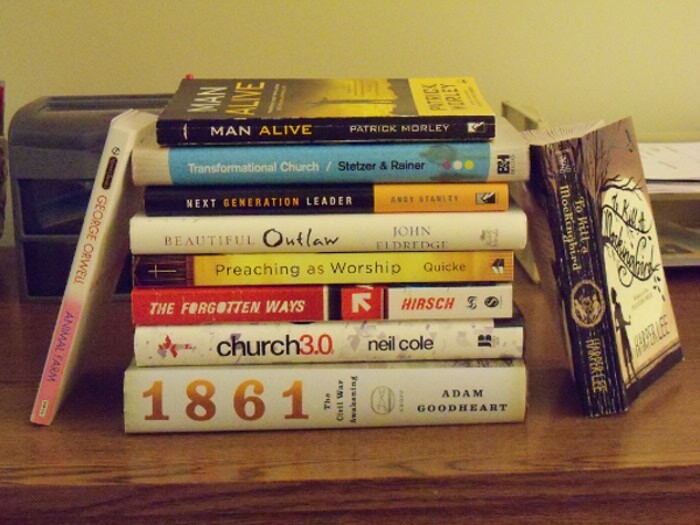 Here is the list of the books I read in 2012. Most are great, but a few, not so much. Please note that I am NOT an Amazon Affiliate – links are purely for your information. 1861 The Civil War Awakening by Adam Goodheart – Probably my favorite Historical Non-fiction. What great books did you read in 2012? What is on your list for 2013?